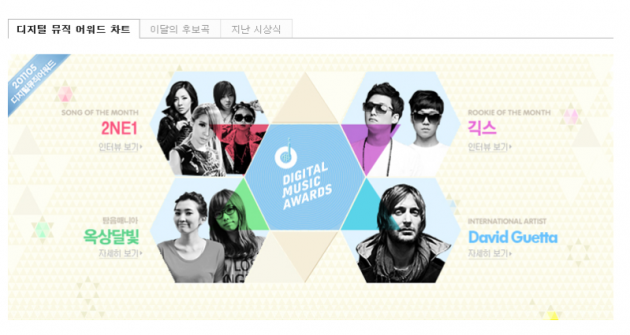 [NEWS/CHARTS] 2NE1’s LONELY Wins Cyworld’s Song of the Month for May! “Lonely” was up against Sistar19′s “Ma boy” for Cyworld ‘Song of the month’ and came out victorious in the end. Congratulations to 2NE1 ! This entry was posted in Charts, News and tagged 2NE1, Cyworld, Lonely, May 2011, Song of the month by renKa002. Bookmark the permalink. I'm a regular, not-so-ordinary girl who hopes to reach her dreams once she's figured out what those dreams are. …2ne1 is really international we cant wait for their debut in the US..